Iconic Hollywood comedian Jerry Lewis, who appeared in hundreds of films including many with fellow screen legend Dean Martin, has passed away. 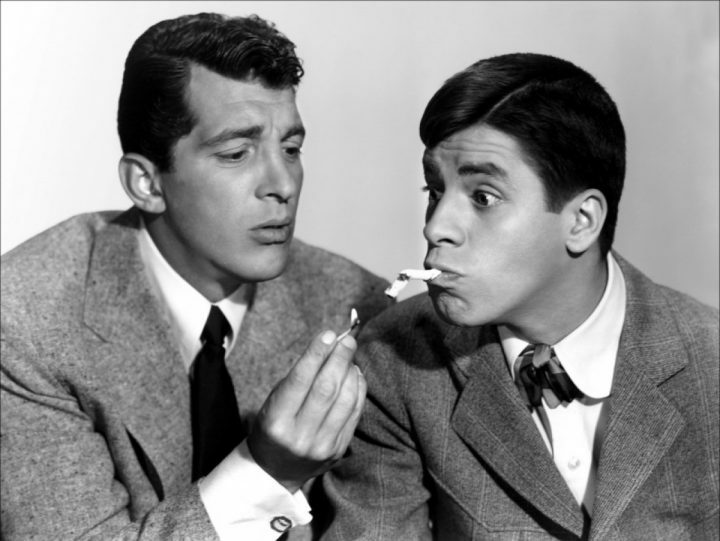 Jerry Lewis and Dean Martin formed a comedy duo in 1946, appearing on radio and television before appearing in the ensemble comedy My Friend Irma (1949), as well as its sequel My Friend Irma Goes West (1950). The pair would make their first starring turn in At War With The Army (1950), the success of which would spawn a mini entertainment empire – the pair made a further fourteen films together, with Martin playing the straight man to Lewis’ zany antics. These films include Jumping Jacks (1952), The Stooge (1952), The Caddy (1953), You’re Never Too Young (1955) and their final film together, Hollywood Or Bust (1956). Martin’s dissatisfaction with the one-sided popularity of the team, with Lewis seemingly the linchpin of the group, led to the partnership dissolving in 1956. 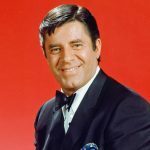 Following his split with Martin, Jerry Lewis would pursue a hugely successful solo career, including live stage show performances as well as a string of feature films, television specials, and radio appearances. Among his many solo films, Lewis would appear in The Sad Sack (1957), The Bellboy (1960), The Errand Boy (1961) and The Nutty Professor (1963), while cameos in It’s A Mad Mad Mad Mad World, The Garry Moore Show, and episodes of Batman, ensured his continued popularity. 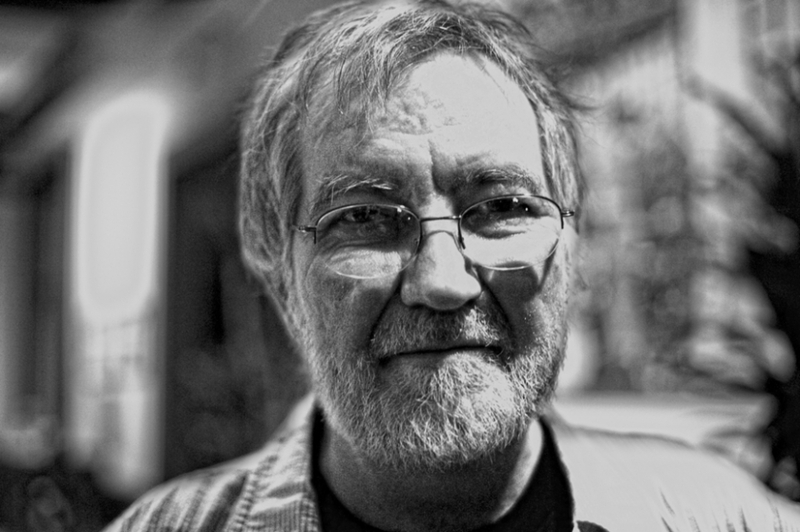 As well as his lengthy philanthropic work, performing for charities including Muscular Dystrophy organisations, Lewis would continue to work on the big screen in projects such as The Family Jewels (1965), Hook Line And Sinker (1969), and the unreleased (and highly controversial) The Day The Clown Cried (1972), a film Lewis himself said he was not proud of. 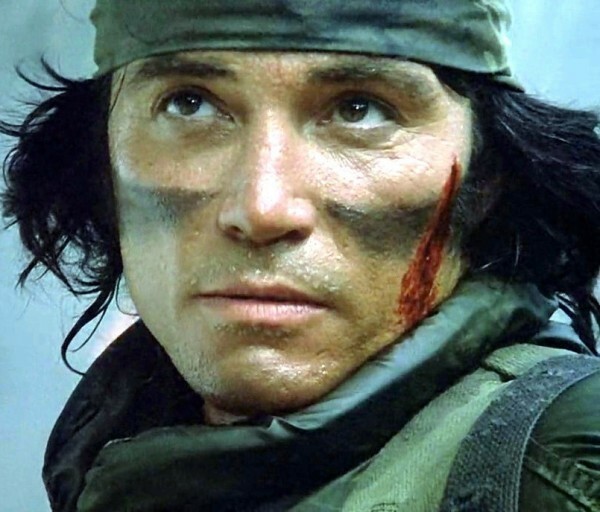 Later film appearances include Hardy Working (1981), the Scorsese project The King Of Comedy (1983), and Slapstick (1984), while he appeared in further cameos in Mr Saturday Night (1992), Arizona Dream (1994), and in a co-starring role in Funny Bones (1995). Dean Martin and Jerry Lewis in their heyday. A notably acerbic and difficult interviewee, Lewis continued his philanthropic work throughout the remainder of his life, hosting the long-running Muscular Dystrophy Association benefit annually between 1952 and 2010 as a live telethon, raising well over $2 billion during his tenure. 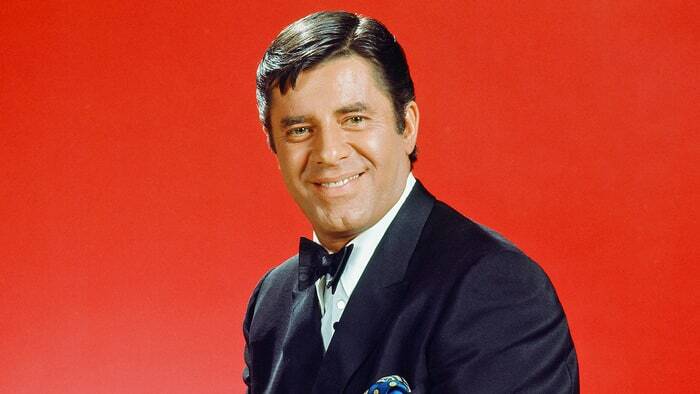 Jerry Lewis, once one of the most successful screen comics of all time, and co-star of his own line of DC Comics-published titles, passed away on August 20, aged 91.